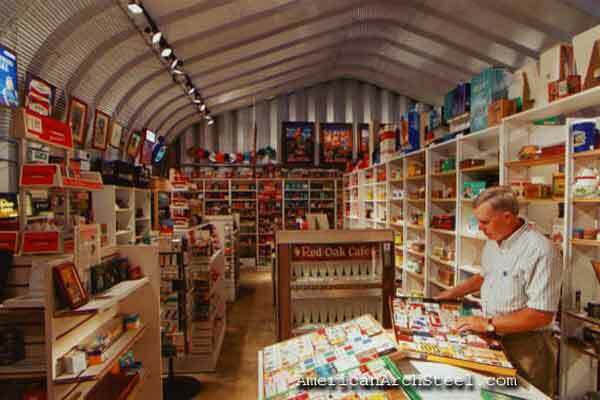 What Does a Horse Barn Cost? 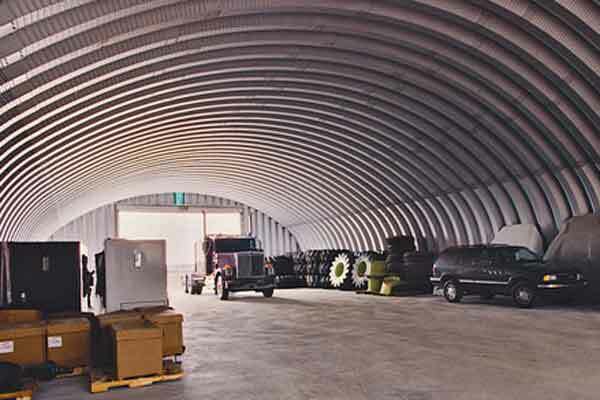 Steel Quonset Hut buildings are being used for increasingly inventive and innovative applications in the commercial world. 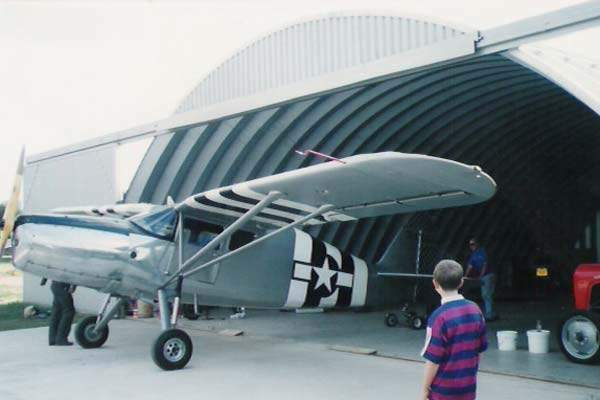 Remarkable flexibility in terms of shapes, sizes, and door designs has been key in this development. 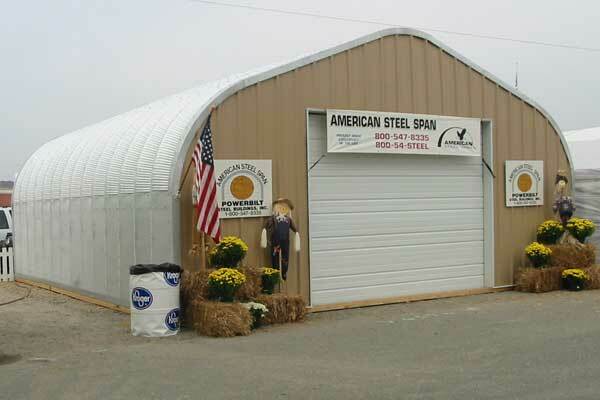 An arched steel commercial building is inexpensive to purchase, fast and easy to construct, and guaranteed to last longer than any other equivalent structure built from other materials. 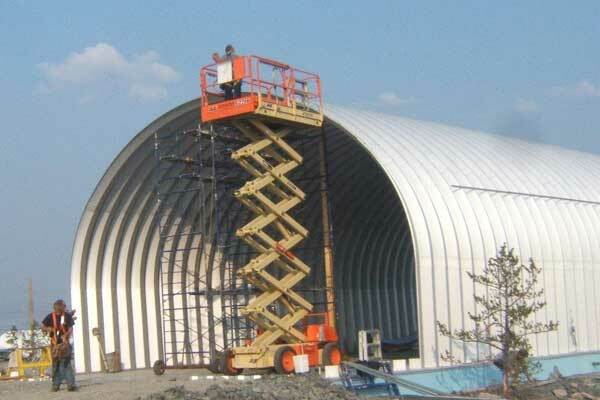 Peaked roof designs are often employed for commercial projects since they have a more traditional, aesthetically pleasing look. 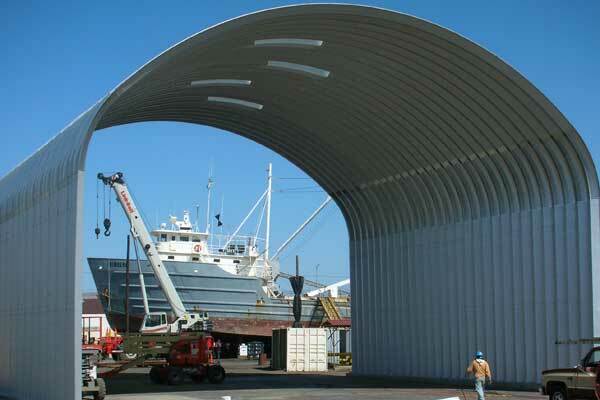 At the same time, they take advantage of the enhanced structural integrity inherent in the arched Quonset frame. 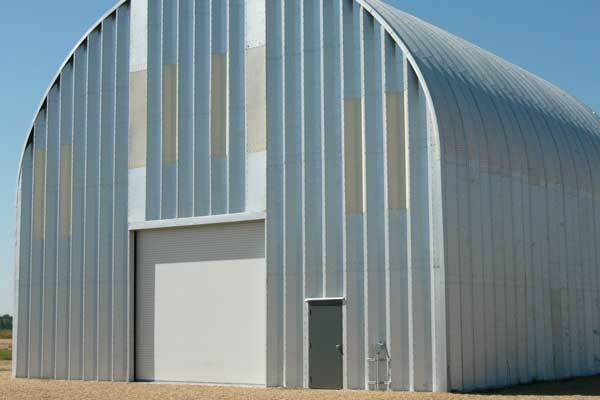 You can save money on insurance costs by choosing the strength and durability of a pre-engineered steel commercial building. 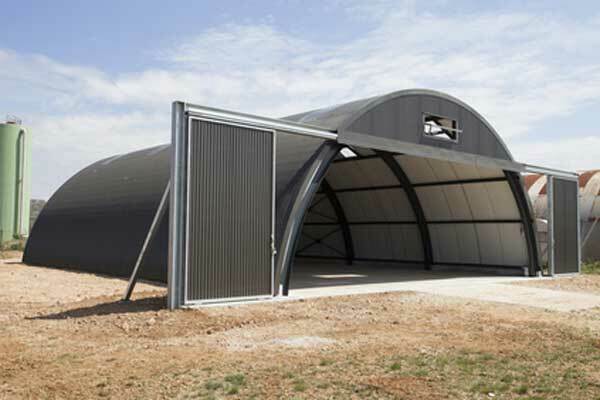 For aid in choosing a steel building design for your commercial venture, visit the designs section of our guide, to compare the various steel building side by side.